The topics are well chosen and narration is pleasant and somewhat compelling. However, on several occasions the interpretations of research findings have been taken too far. For example, the author suggests that since inflammation has been observed in association with depression, treating inflammation with an anti-inflammatory drug may treat depression. This is a too common trap of taking association for causality. The experiment that recommends with aspirin is simply flawed and potentially dangerous. The fact that aspirin is an OTC drug does not mean that it is safe to use under any circumstance, as implied by the author. Elsewhere, he mentions that he does not recommend experimenting with propranolol (for the treatment of stress) because it's a prescription drug. 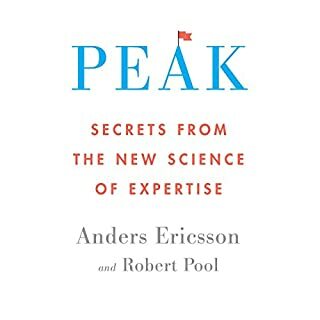 He's presentation and interpretation of the famous 10000 hours work to achieve mastery is also incomplete and misleading - a host of other authors have turned this study on chess players into one of the most misinterpreted pieces of research! To keep the long story short, when it comes to presenting any piece of date, it is crucial to present the variability around the point estimate. In this case, the time to achieve mastery in chess ranges between 3000 to 16000 hours; quite wide!! When you are presented with 10000 hours without knowing the variability around this figure, a lot of individual differences get lost! Do you think Outsmart Yourself: Brain-Based Strategies to a Better You needs a follow-up book? Why or why not? Yes it does. I quite like the choice of topics that are very relevant to day to day life. I'd like to see a more robust presentation and interpretation of the information though. The fact that the book has been written with the lay person in mind must not detract from the scientific rigor in interpretation and presentation. The information could otherwise be misleading or incomplete. The whole book from beginning to end was fascinating. The narrator/author is easy to listen to and explains things in a way us non-scientists understand. My favourite "self help" book so far. I've listened multiple books around this topic, but probably this is the most practical one. It's worth your time. Perfect. Just the right amount of information, evidence and science for me to use in my therapy room. Highly recommend it. This listen is exceptionally good. 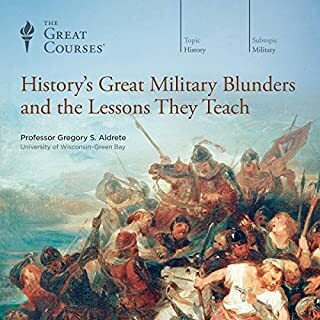 I have listened to many great courses but this one is exceptionally good. well explained, very interesting and very usefull. will listen to this again. I have been listening and reading self help and neuroscience books for a few years now. 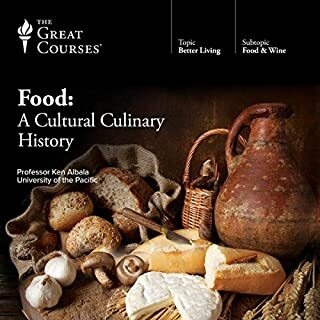 This collection of lectures has been one of the most informative and helpful collections yet. Superb teachings that I have implemented into my life that have made a noticeable difference in my everyday life to myself and those around me. I can not preach enough as to how lucky I feel to have found this. Hat off to Prof Peter M. Vishton. Really liked it. Some common sense examples but lots to take on with actionable tasks. Liked the insights on breaking bad habits. Very useful techniques to help you improve yourself. The analogies are brilliant and I found it hard to stop listening. The chapters link nicely together and the speaker is very engaging. Excellent book with tips and tricks on how to live a happy and successful life. Many myths busted as well. Of the 5-6 books I own on this website, this one is the best. Buy it, you most certainly won't regret it. 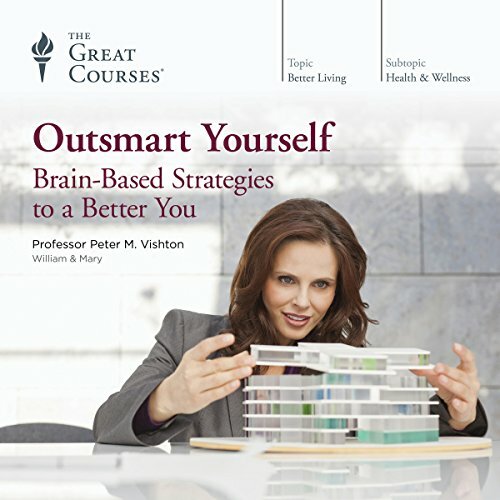 Would you listen to Outsmart Yourself: Brain-Based Strategies to a Better You again? Why? Yes, to reabsorb the content. 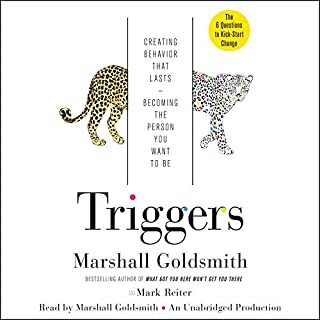 What other book might you compare Outsmart Yourself: Brain-Based Strategies to a Better You to, and why? brain rules by john medina and the brain that changed itself. Both about neuroplasticity and how to lead a better life. Have you listened to any of Professor Peter M. Vishton’s other performances? How does this one compare? The music at end of each session starts too early and too noisy, many times I was so concentrated and listening, then suddenly the music comes out... it can be super perfect if the music starts a bit later, at least let our listeners realize the session nearly finishes then some music comes out. Absolutely loved it. 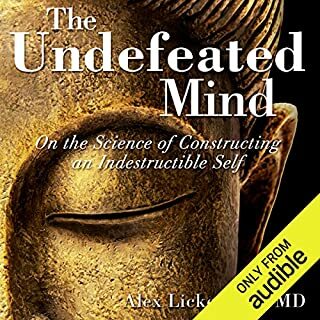 If you want to know what goes on in your head then I highly recommend this audio. In short, many useful advices backed by scientific research and studies. 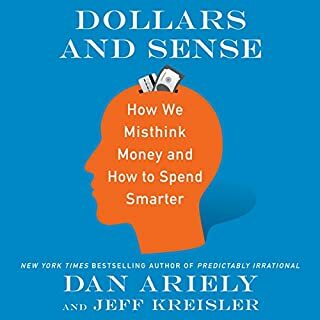 If you want to change some bad habits, and to be overall more efficient in everyday life by..well as a title suggest, outsmarting your ancient and at times "dumb" brain. Definitely will listen again, so it sinks. Well worth your time. loved it, engaging and intelegent which make you challenge your way of thinking. It was enjoyable and witty, hope to here more from this lecturer, very.good.